Listen to excerpts from Dr. Simon’s keynote. As a stand-alone service, CCC offers a variety of presentations to acquaint clients with the benefits of the safety culture change process. 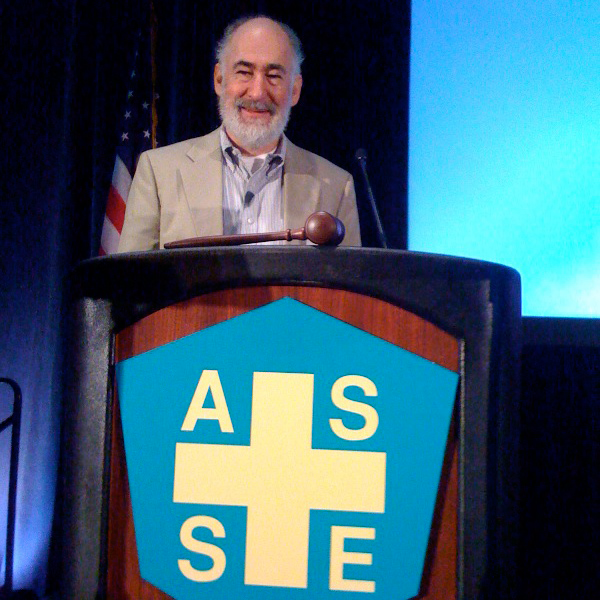 Our team of nationally recognized safety culture experts regularly delivers our keynote presentations to hundreds of participants at national conferences, as well as to small groups in company boardrooms, plant training centers or at off-site meetings. Keynotes by their very definition are high-energy, motivational talks. This is our vintage Keynote Address. Over the past twenty years, we have presented it to groups from 10-750 in size to briefly explain the culture change process, to make audience members more aware of the workings of culture in their workplace, and to inspire them to take a greater interest and/or leadership role in improving their safety culture. It is especially geared to mixed groups of management and labor. This powerful Keynote has been created specifically for senior-level executives. 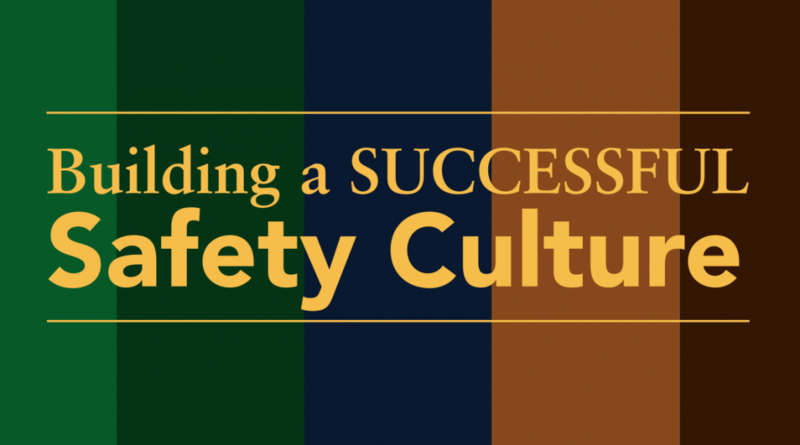 The most dynamic force pushing organizations towards or away from achieving the goal of safety excellence is the cultural leadership that guides organizational members in their beliefs and actions concerning safety. This presentation focuses on cultural and organizational factors that impact safety behaviors, examining what actions to ask of supervisors in supporting the culture change, and how to obtain commitment for a common vision of a new, desired safety culture. Participants will become familiar with the Walk the Talk Tool™ to help top managers become more visibly involved. Steve Simon talks about the essential components of successful culture change, including both the visible and invisible. Read the article for mini case studies and success stories.